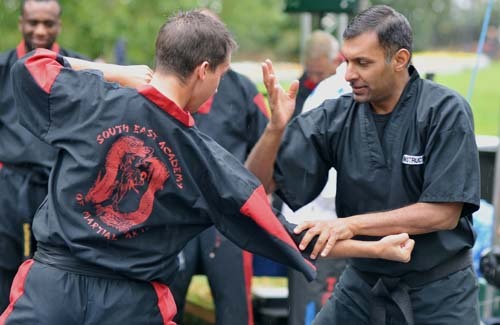 The South East’s Premiere Professional Martial Arts Association. 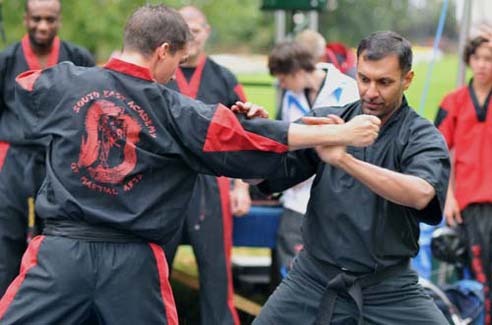 We provide a range of Martial Arts classes and training throughout London and the South East of the UK. Our clubs can be found in the areas of High Wycombe, Croyden, Thame, slough, Bracknell, Henley, Chesham, Woking, Ottershaw, Chobham, Oxford, Marlow, Peckham, Cippenham, Thamelan, Holton, Amersham, Reading and Crystal Palace. We provide opportunities for anybody to gain access to professional training classes in a friendly, exciting and enjoyable atmosphere. 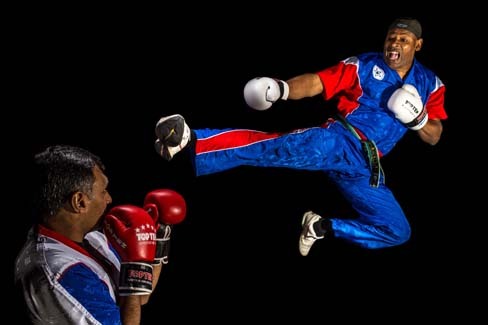 Whether you want to learn new skills in Kickboxing, Karate or Kung Fu, our classes in London are designed to help you achieve your personal goals from increasing your fitness through to competition fighting depending on your personal goals and requirements. We ensure that our classes are relaxed and have a great atmosphere with expert instructors on hand to push you to achieve your goals through personalised monitoring and a variety of proven routines. Whether you’re looking to learn new skills in kickboxing through to using Karate classes to improve your fitness, our instructors work closely alongside you to maximise the benefits of our services. New members are always welcome and we ensure that the club is suitable for men, women and children from the age of 4 years upwards. 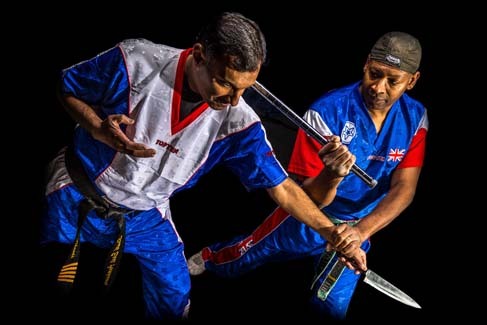 We offer a variety of classes including Kickboxing, Sport Karate or Kung Fu in London and around the South East. Please see the Clubs page for more details. Our Kickboxing classes in London and surrounding areas within the South East England cover a range of fitness and stretching exercises, kicking and punching techniques and pad work. This will be carried out in a controlled fun environment overseen by one of our qualified instructors. These can be fun filled high intense sessions with your goals our aim. Our Sports Karate lessons in London cover the sparring and competition side of things. This is practiced in Points Semi Contact and Light Continuous styles. Again, this is carried out in a controlled environment and overseen by our qualified instructors. 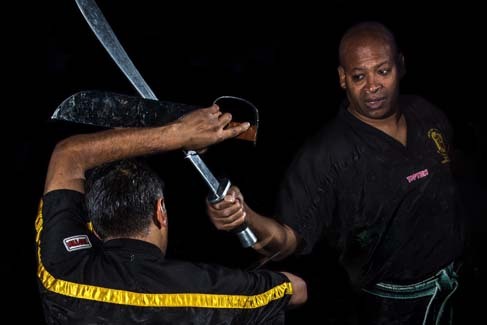 Our Kung Fu Classes in London are taught by instructors who have studied Kung Fu for a number of years. We teach traditional Chinese Kung Fu “Lau Gar Family Fist”. 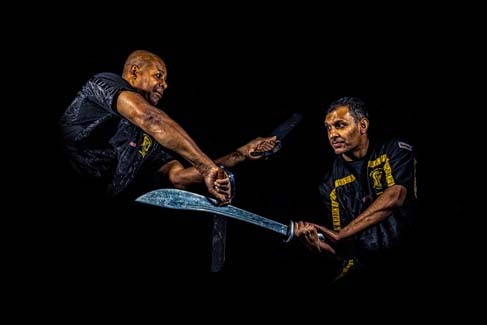 These lessons are structured so all lessons will cover fitness, stretching & syllabus with higher grades practicing weapons including Staff, Chinese Broadsword, Butterfly Knifes & Tiger Fork. South East News & Competition Info! South East Instructors are CRB/DBS Checked, which is essential for people who teach children or vulnerable adults. 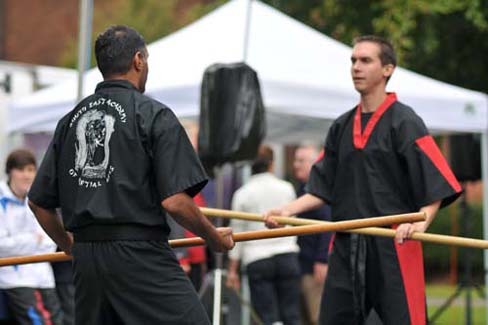 This ensures we provide a safe environment to learn martial arts. South East Instructors have a First Aid Certificate.